Don’t let Retained Blood Syndrome block your patient’s recovery. 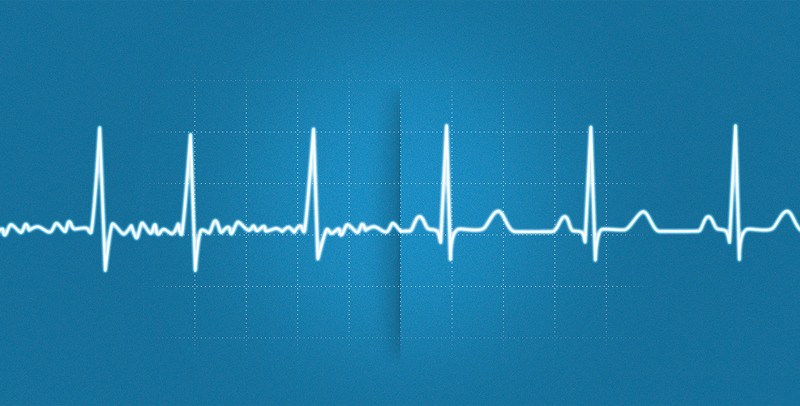 proactively maintains drainage-catheter patency to ensure optimal evacuation of blood and fluids from the chest cavity. Now you can act early to confidently avoid post surgical fluid collection, the root cause of Retained Blood Syndrome (RBS). What if you could reduce the incidence of POAF? 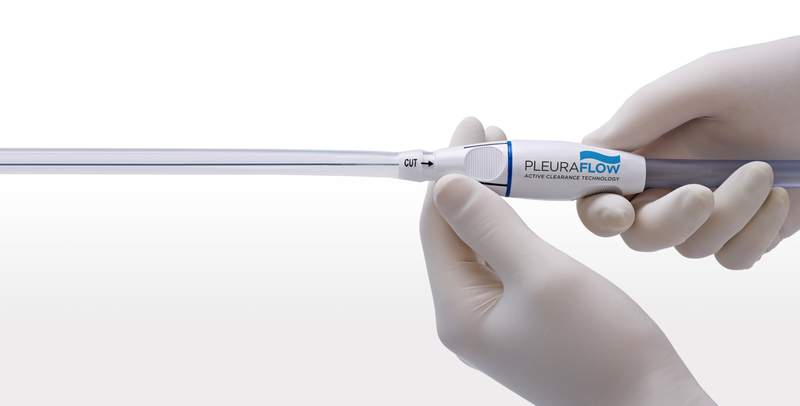 PleuraFlow ACT is a simple yet innovative technology that utilizes a magnetically driven Clearance Loop to proactively maintain flow. PleuraFlow ACT has been shown to substantially reduce Retained Blood Syndrome (RBS) reinterventions compared to conventional chest tubes16 and is easy to implement into your hospital’s Quality System as a Standard of Care. ClearFlow is advocating the establishment of Standards and Guidelines to encourage active maintenance of chest tube patency in the first 24 hours post surgery. Why risk your patient’s recovery on a conventional chest tube? Join the fight to make Retained Blood Syndrome (RBS) a never event. Announcing the PleuraFlow POD™ Part of the comprehensive PleuraFlow® Active Clearance Technology® (ACT®) System, the PleuraFlow POD™ features a dual collection chamber design which allows multiple spaces to be connected to a single unit.